Singaporeans awaken this morning with news that literally got some out of bed, and straight outdoors. 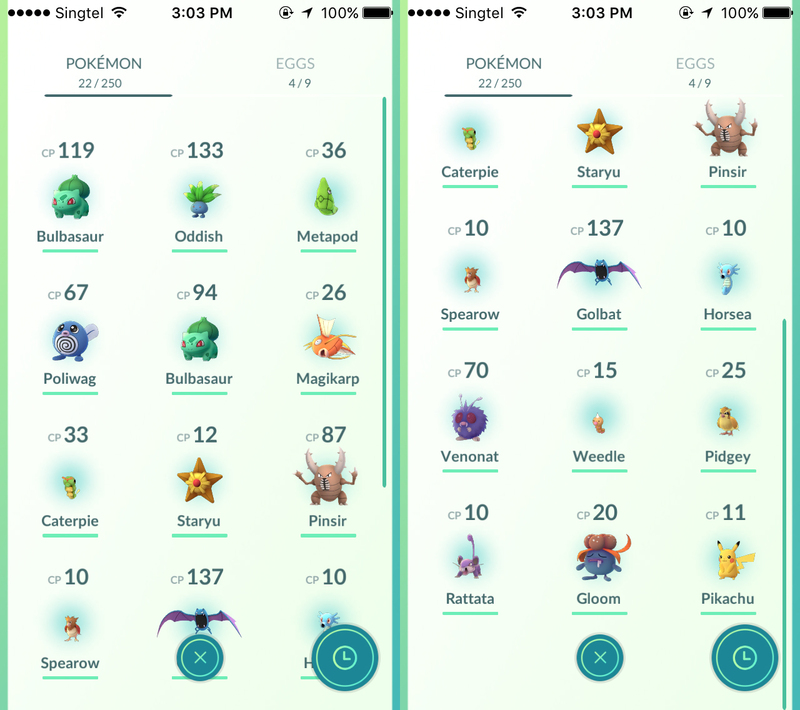 What else could do then other than Pokémon GO Singapore, and our streets are suddenly aplomb with trainers who want to be the very best that no one is ever was. Unfortunately for me, I didn’t have the opportunity to start playing the game when it was first made available in the United States, Australia and New Zealand, unlike some of my peers who were fortunate enough to do so. Nonetheless, ever since this morning I’ve been hard at work filling up my Pokédex. Starting with a Pikachu. And here’s where I stand right now. I think not bad for a few hours work, but certainly there are others who have caught waaaaaaaaay more in the same timeframe. Oh well. I decided to hit up social media to then see what my fellow countrymen have caught, and this is what I found. 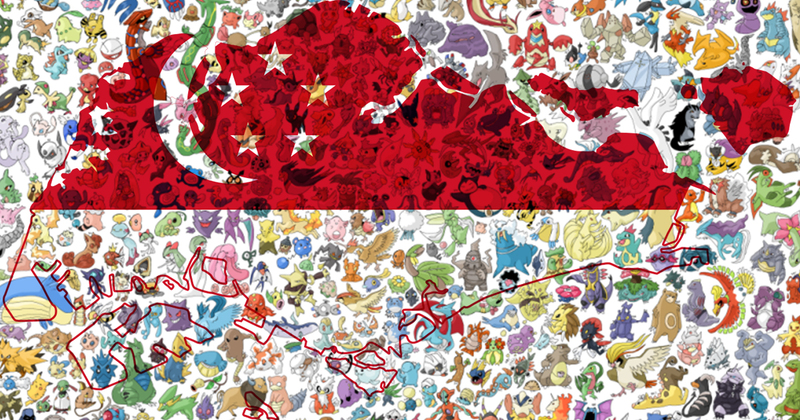 Of course everyone is sharing what starter Pokémon they got. Just in time for hungry ghost season eh? Finally, there are people who proudly show how many they’ve caught. 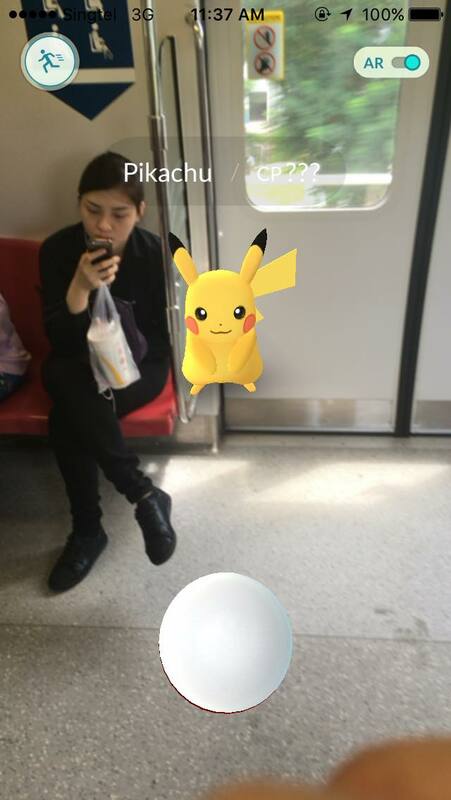 So hows your journey to catch ’em all been so far? ION Orchard To Become A Pokémon GO Singapore Hotspot, Head Down There ASAP!